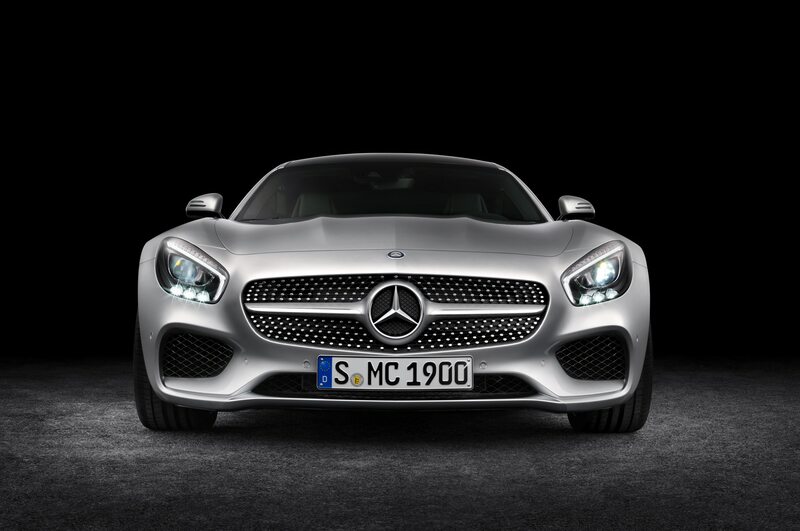 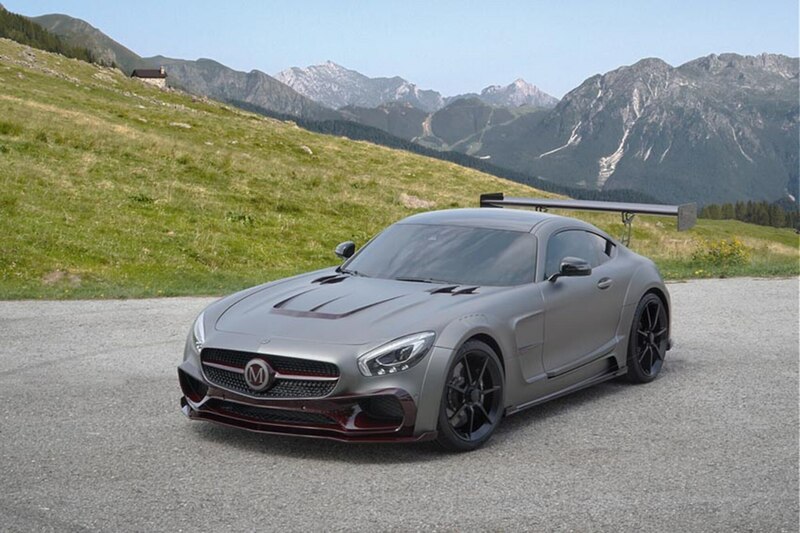 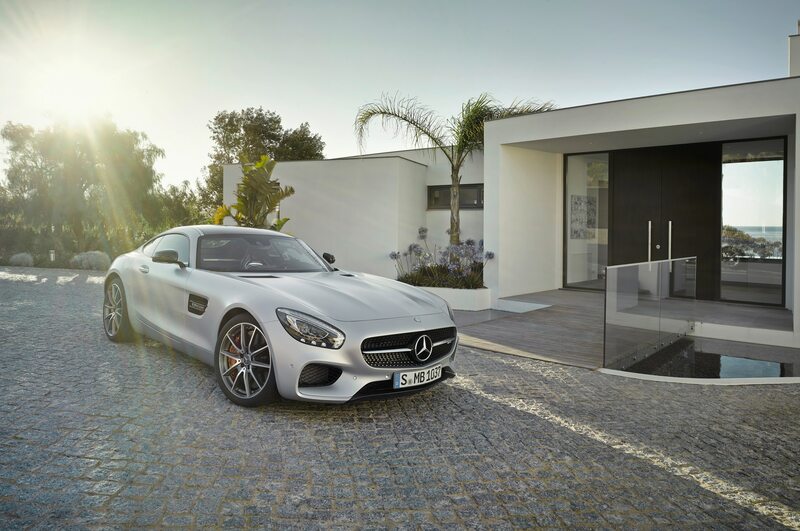 Mansory has built a custom Mercedes-AMG GT S for a client. 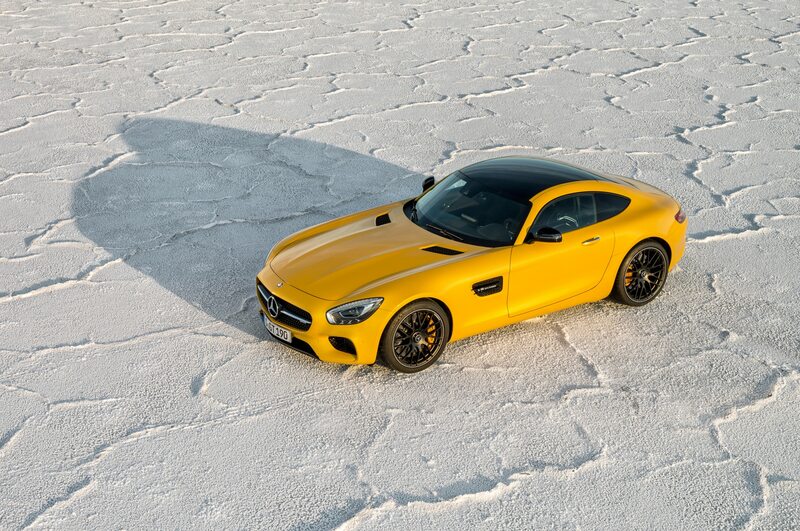 The one-of-one supercar builds on the wide-body version shown at the Geneva auto show. 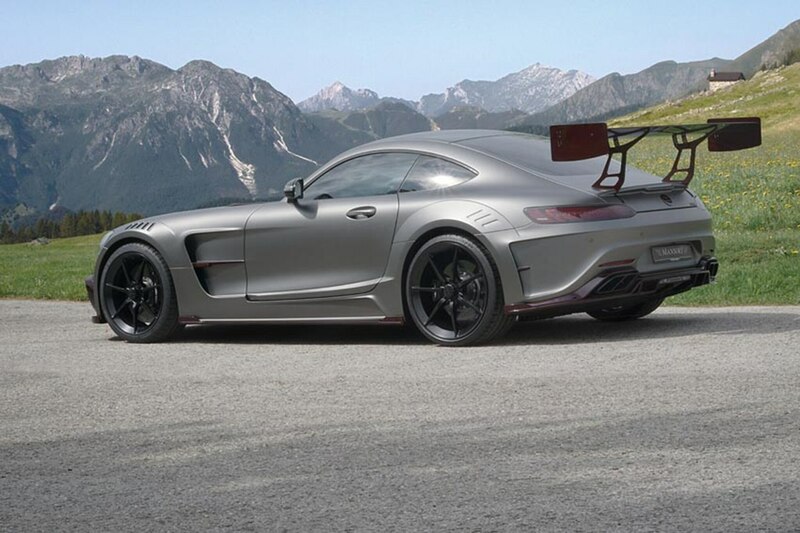 In addition to the wide-body kit, Mansory added a large rear wing and new rear bumper diffusers to improve aerodynamics. 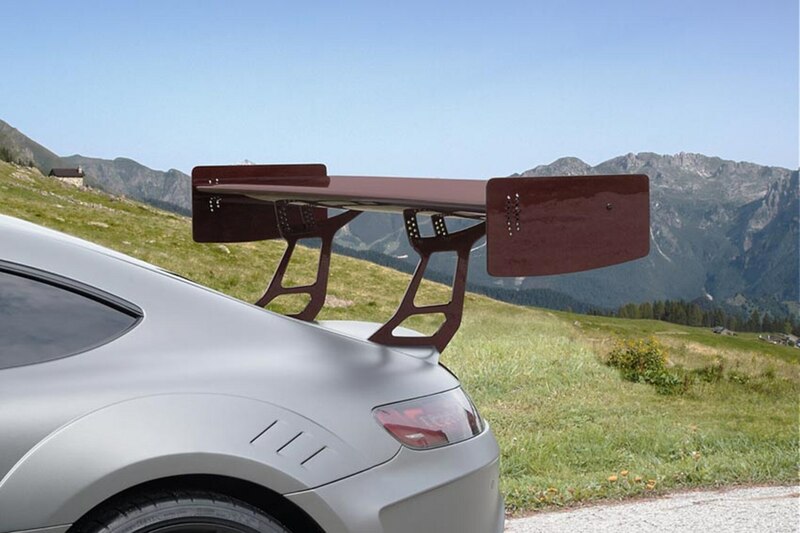 The new bits are said to add downforce and increase cornering abilities. 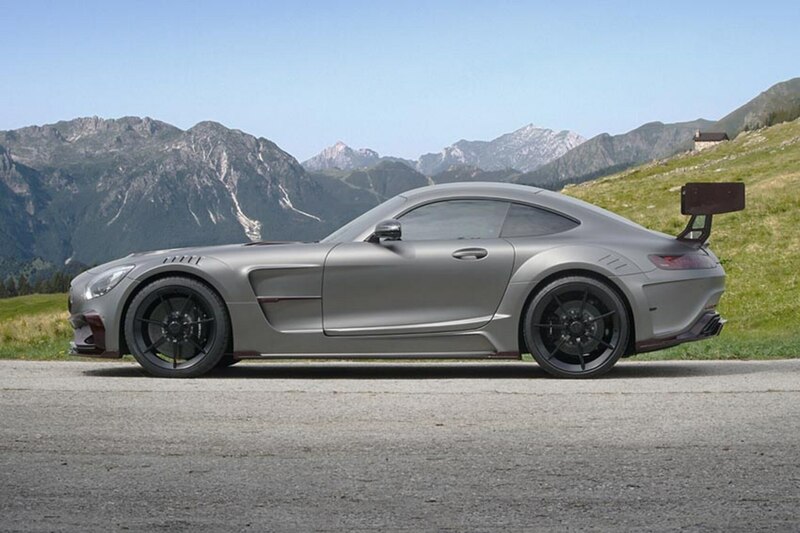 Mansory says the new rear pieces complement their wide-body pieces. 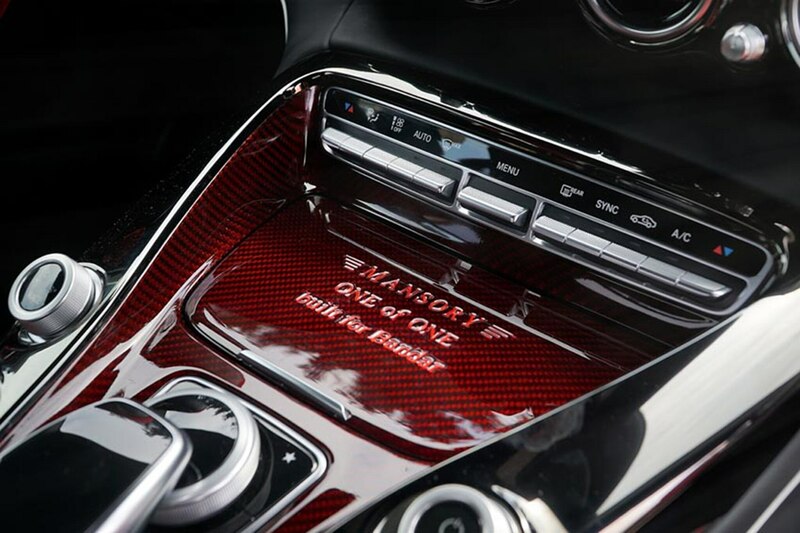 Other custom touches include a special paint process to cover all the exposed carbon fiber bits in a ruby red color. 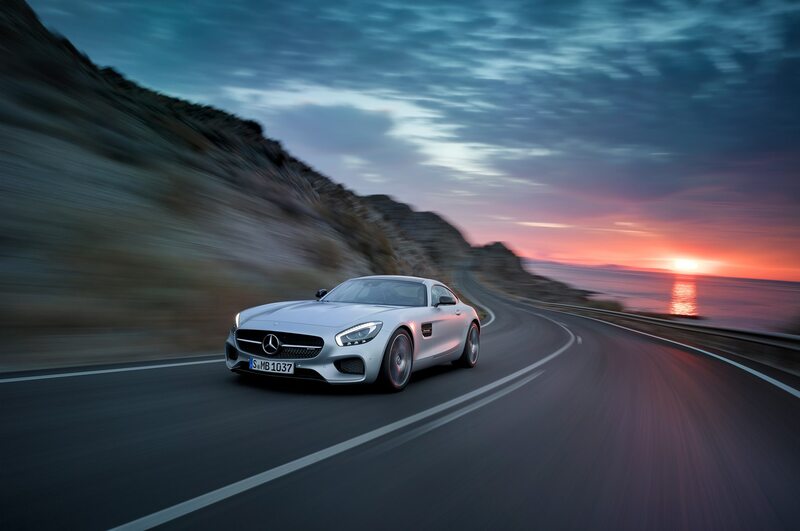 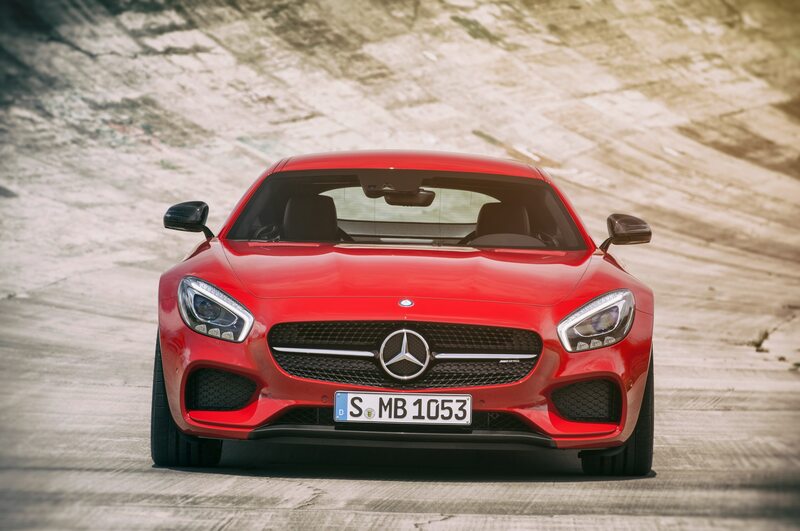 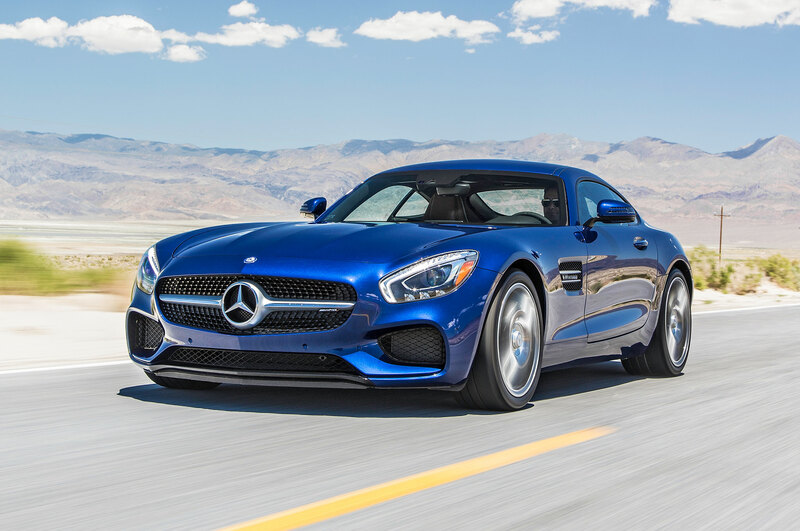 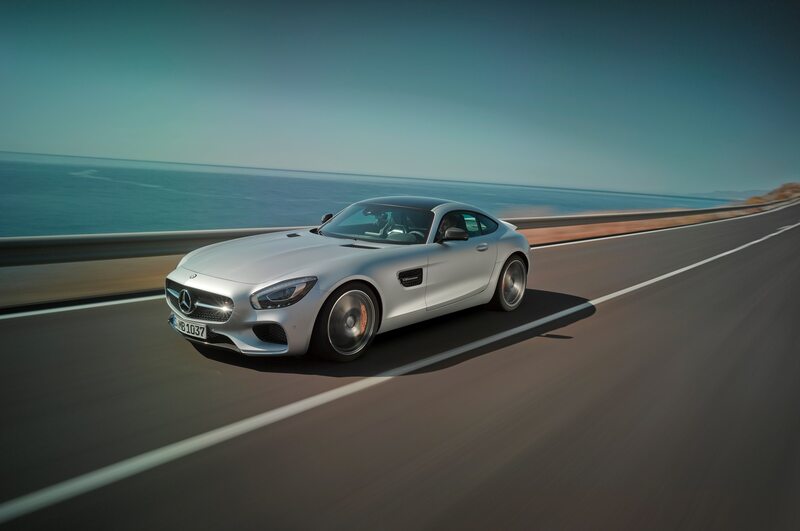 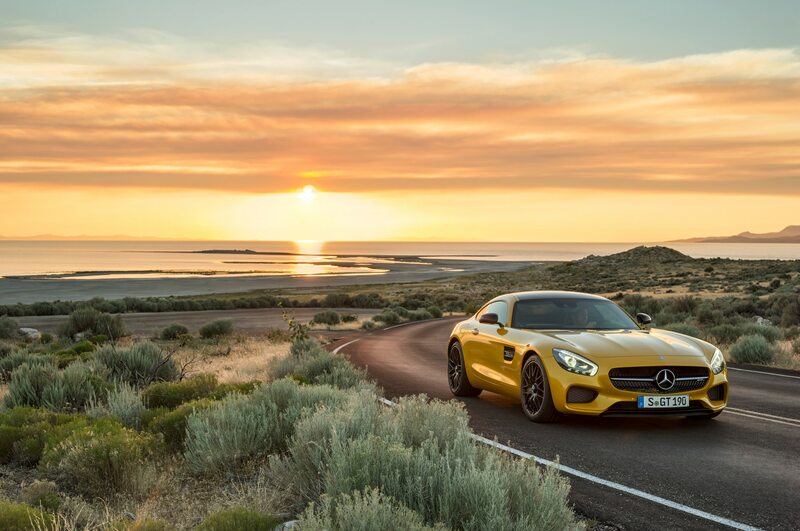 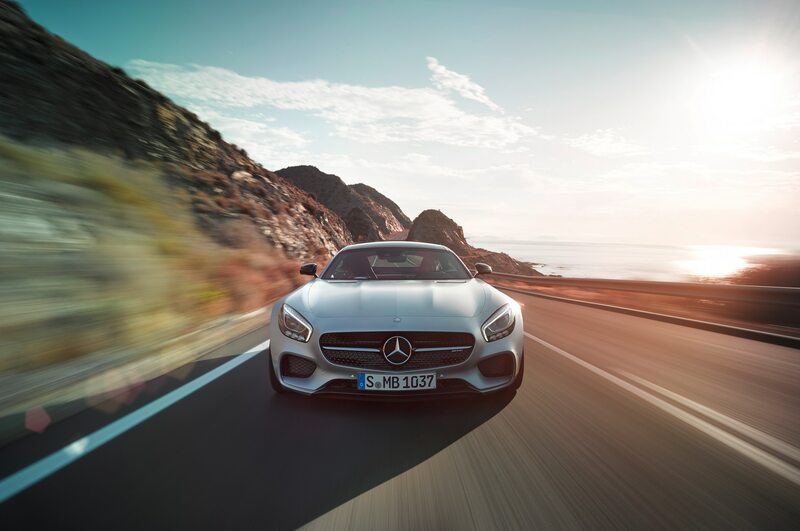 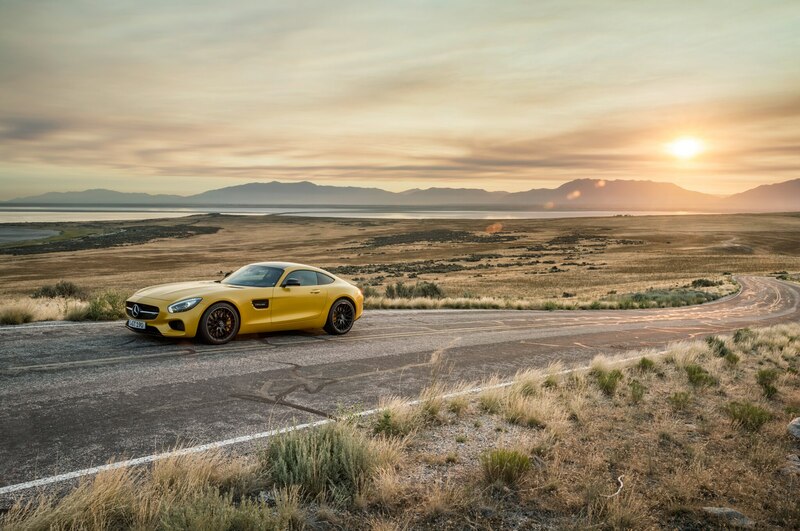 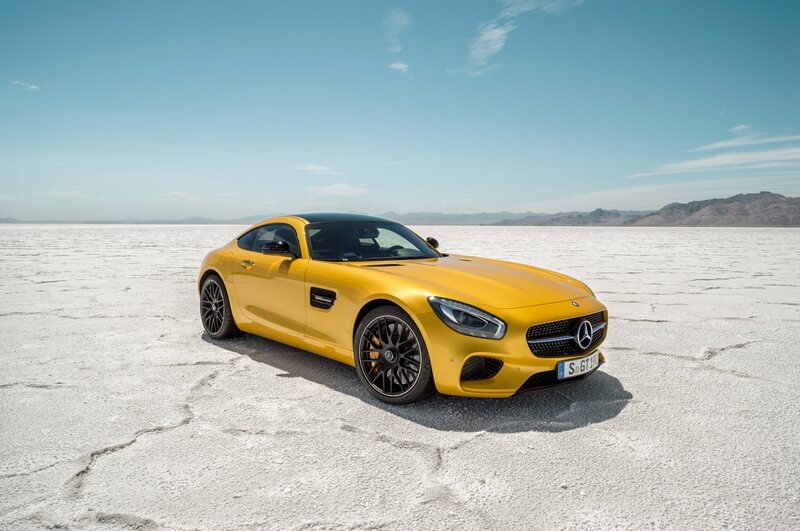 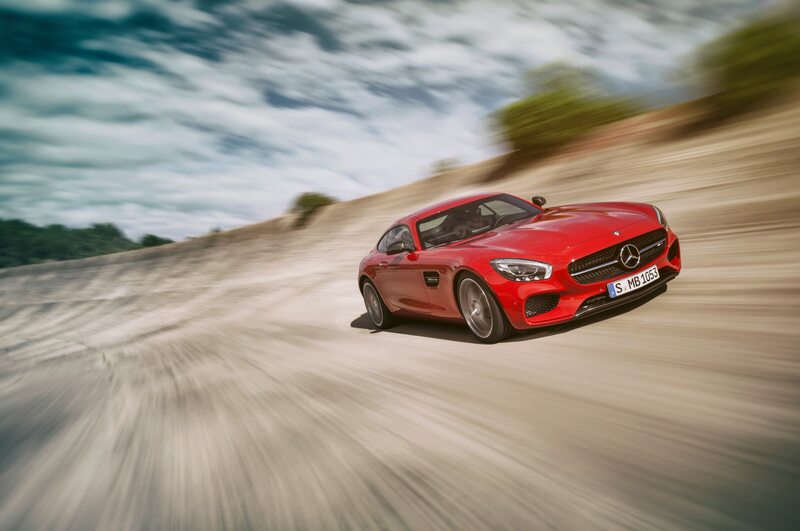 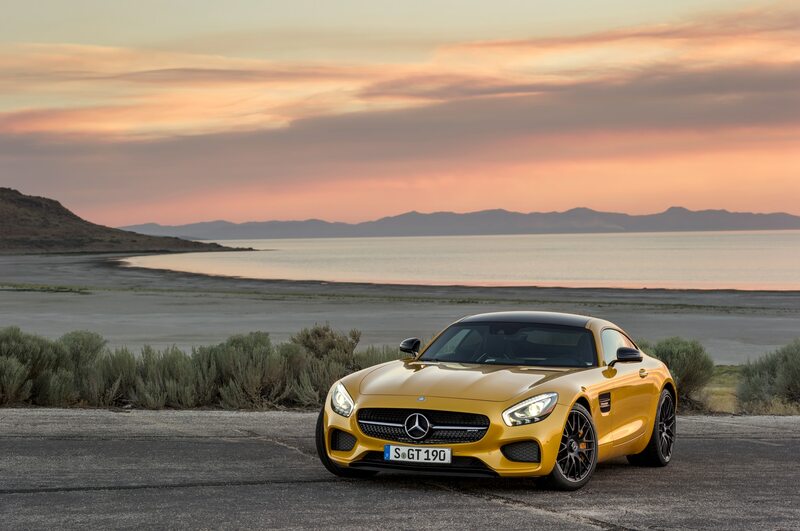 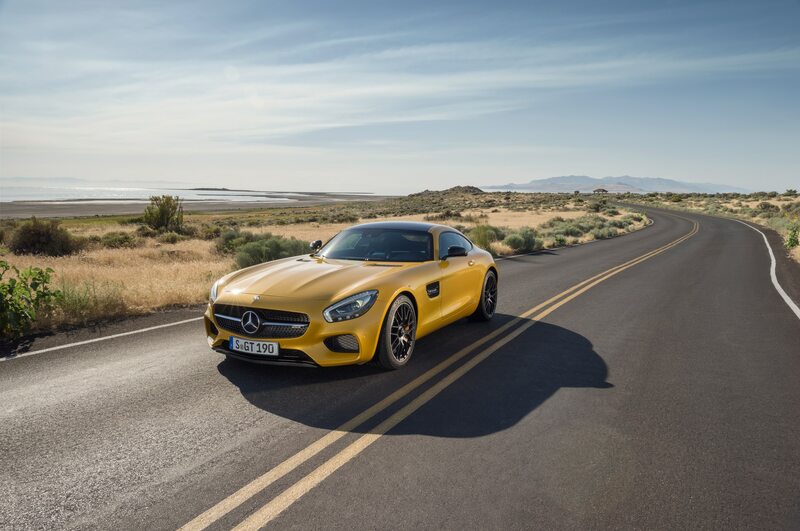 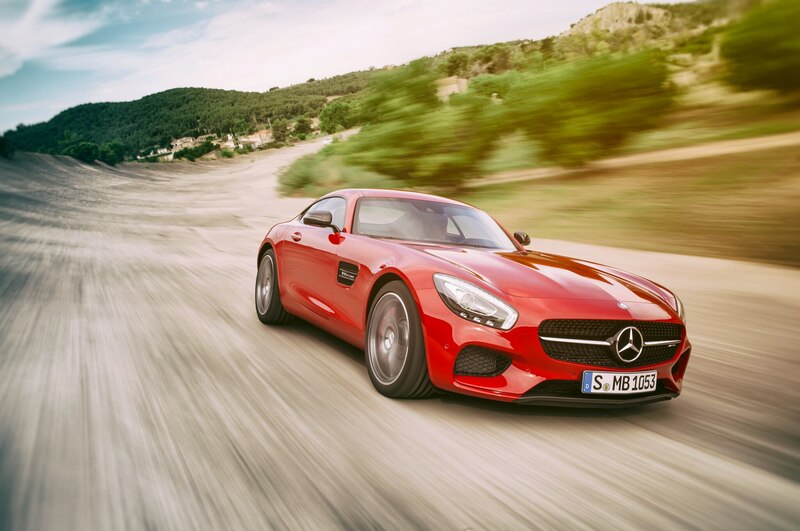 Thanks to the wide-body kit, the one-of-one Mercedes-AMG GT S rides on a set of 21 x 9.5-inch front and 21 x 10.5-inch rear wheels wrapped in 245/35ZR21 and 305/25ZR21 rubber, respectively. 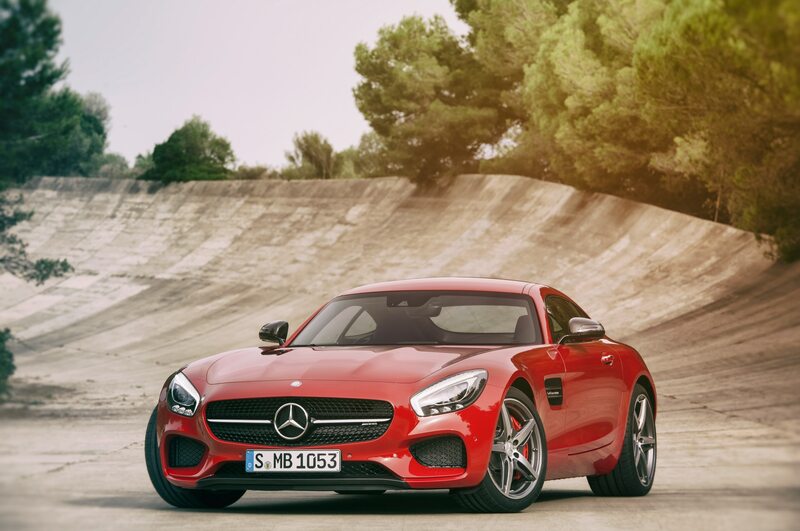 A set of lowering springs sets the car down on the lightweight center-locking “7spoke” wheels. 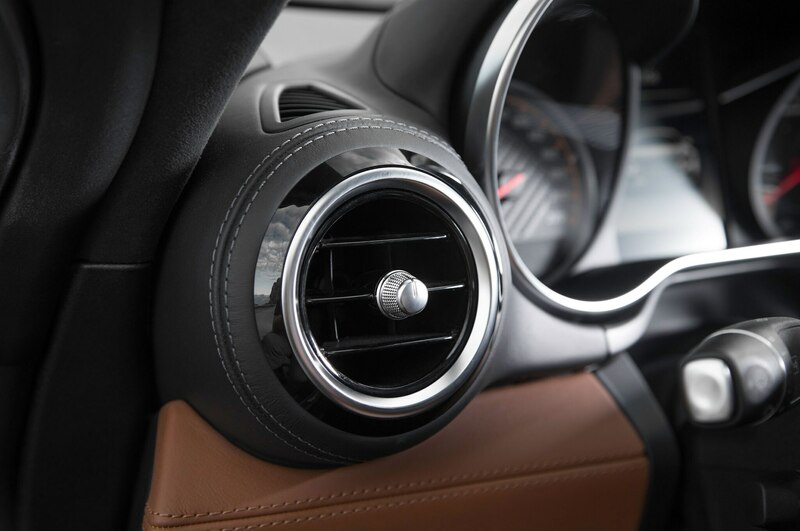 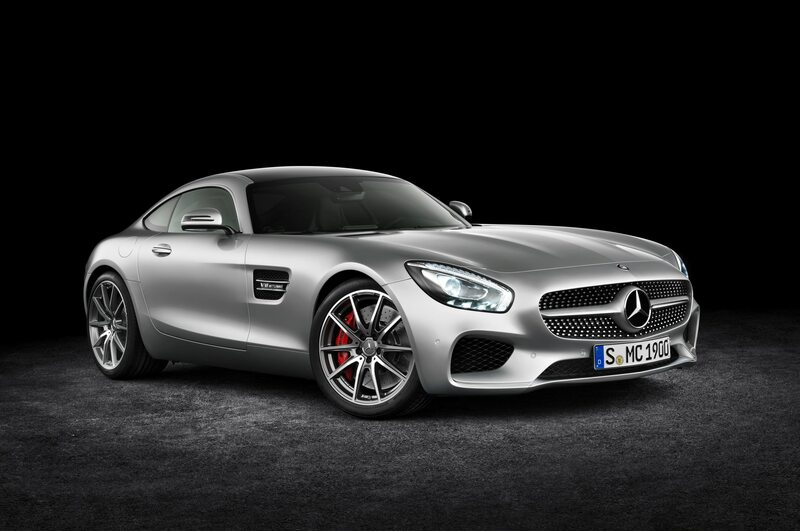 Performance upgrades include a new air intake system, larger turbochargers, and stainless-steel sport exhaust system. 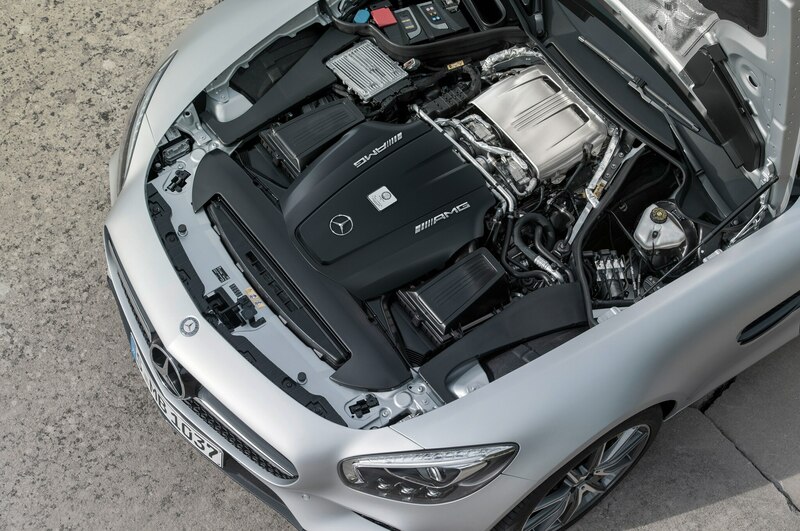 The engine computer has been reflashed to make the most of the freer-flowing components. 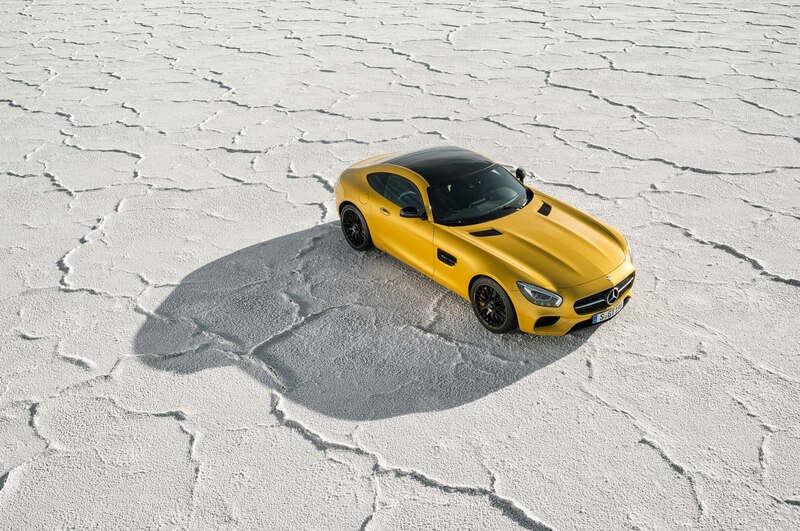 Power for the boosted 4.0-liter V-8 now comes in at 720 hp, an increase of 217 hp. 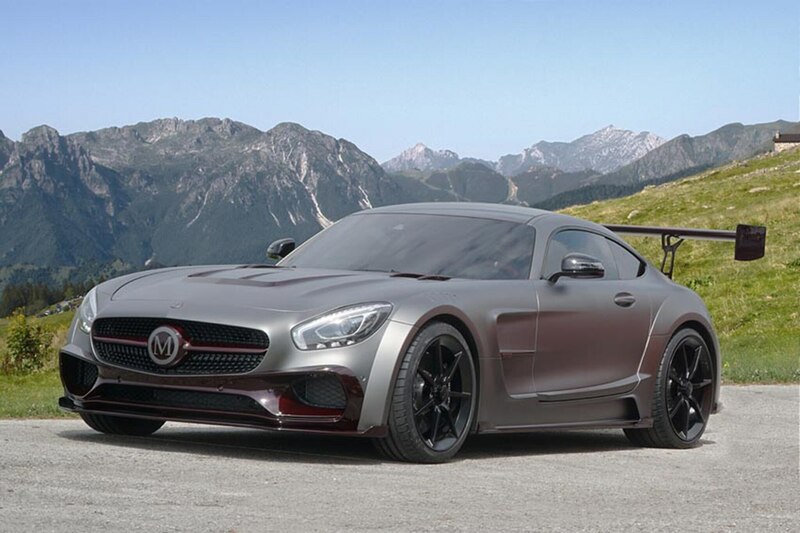 Mansory claims the car can hit 62 mph in 3.4 seconds and hit a top speed of 205 mph. 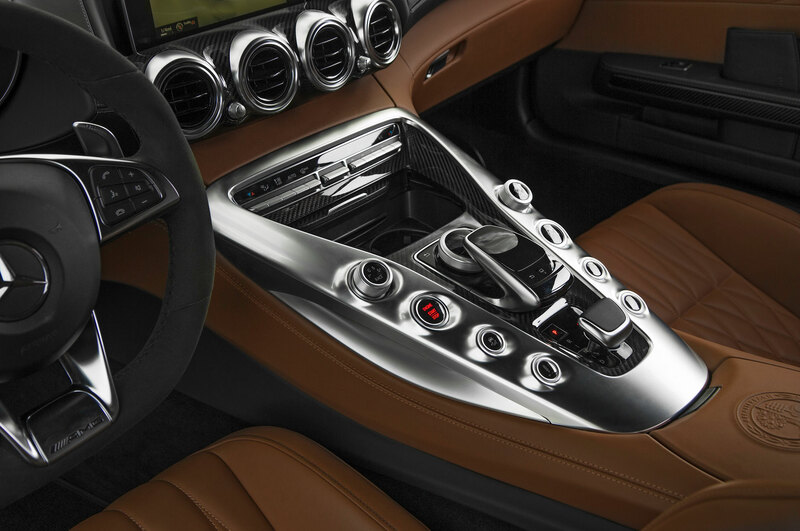 Inside, the one-of-one car features a carbon fiber inlay for the steering wheel and alloy pedals. 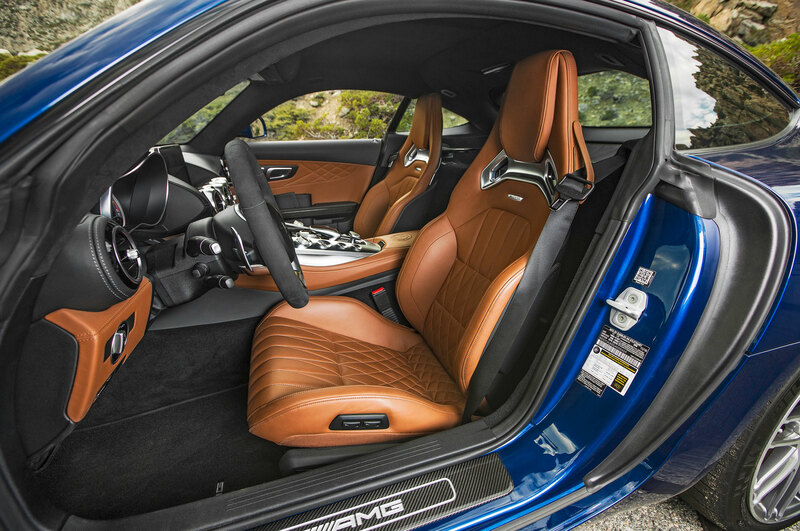 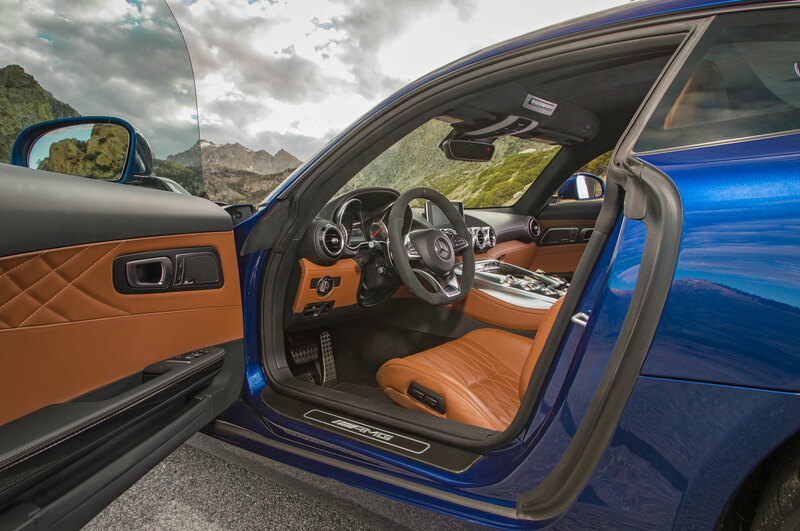 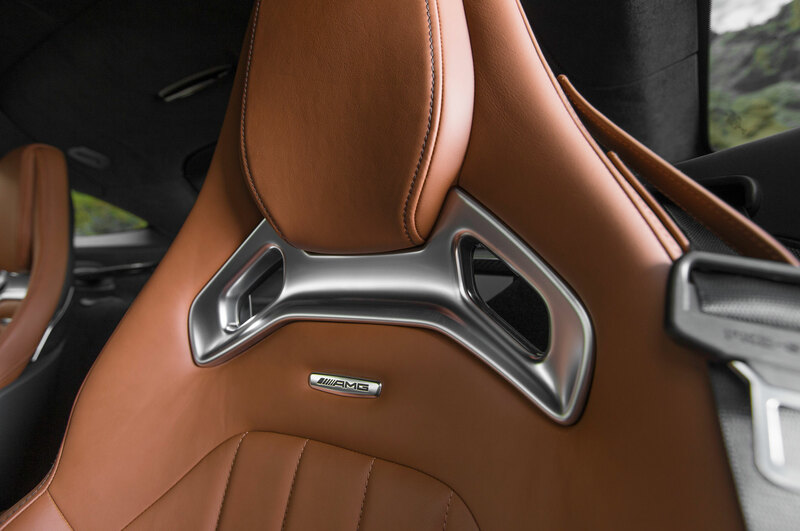 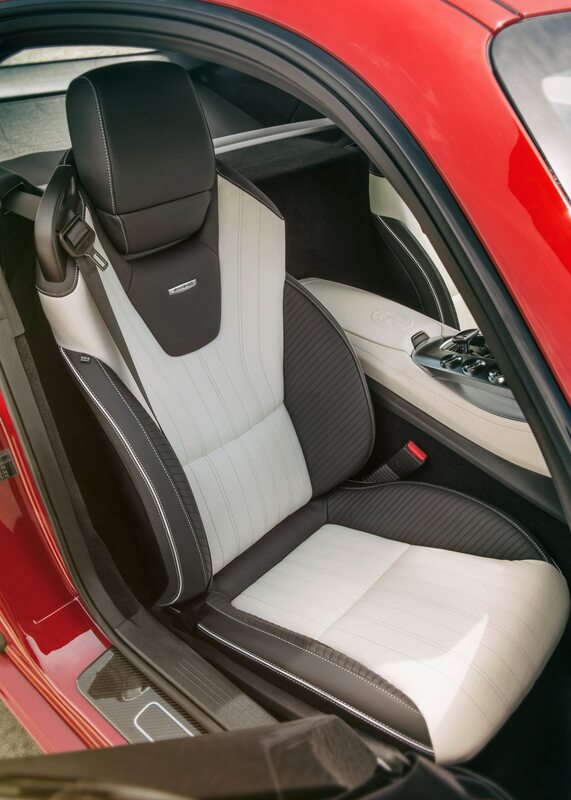 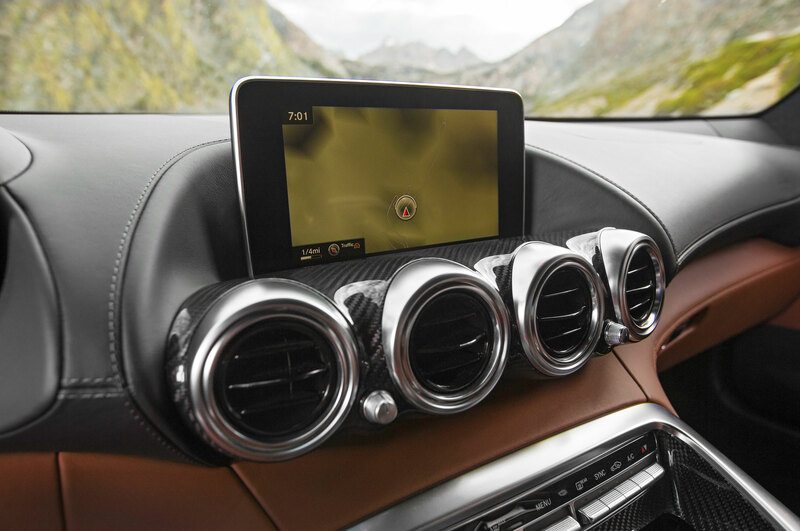 The interior has been hand-wrapped in custom leather and Mansory carbon fabric. 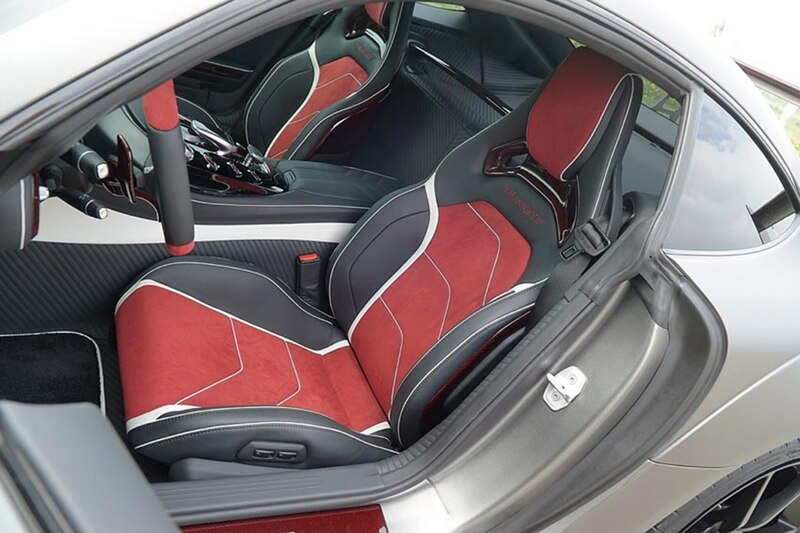 Interior details include ruby red carbon fiber, embroidered logos, and illuminated door sills.